This town in Italy will pay you £8,000 to move there! Fed up of escalating house prices in the UK? 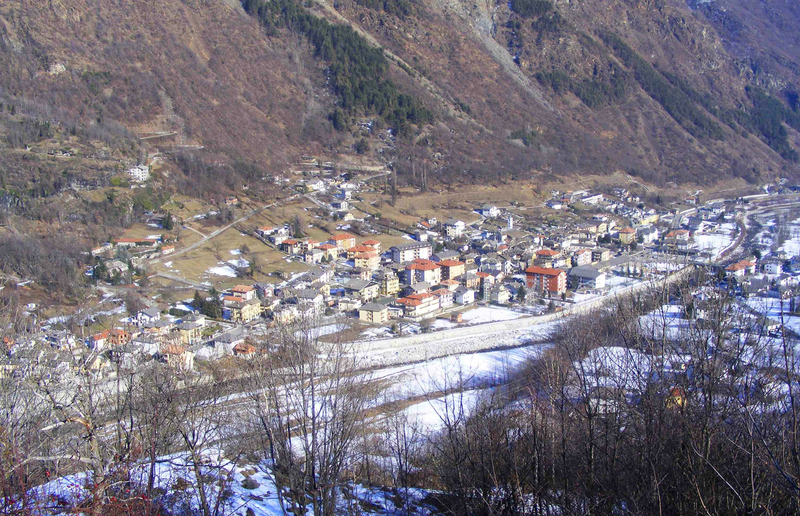 Well, how about this for a solution – the town of Locana in Italy will actually pay you to live there! In order to remedy the town’s dwindling population, Mayor Giovanni Mattiet is offering new residents €9,000 (£7,880) to become permanent residents and have a baby in the area. A picturesque Alpine village in the mountainous Piedmont region of northern Italy, Locana is about 45km from Turin. Sadly the village faces extinction as the population has dropped to just 1,500 in recent years. This is a common problem in rural Italy, where young people often leave the countryside and head instead for big towns and cities, looking for more opportunities. In fact there are now 139 villages in the country with less than 150 residents. Last year in Locana there were 40 deaths but only 10 births, leaving the future of the stunning village uncertain. This latest initiative to help boost the community hopes to also save its soul. Being paid to live somewhere might sound too good to be true, but there’s no catch. The only conditions are that the inhabitants have a child in the region, earn a salary over €6,000 and be happy to remain in Locana. Should you meet the requirements then the cash will be paid out over three years. The scheme aims to entice more young people to the village, either those happy to commute or families hoping to start a business in the area. There are plenty of occupations to choose from as the village has seen many shops, restaurants, bars and other amenities close over the years. Despite initially only being open to Italians or those already residing in the country, the offer has now been extended to include foreigners. So if you’ve ever dreamt of selling up and escaping the rat race for a slower pace of life, this sleepy Italian village could be an interesting opportunity. With a flight time of less than two hours from London, you’d hardly be far away, but the untouched, natural surroundings and unplugged vibe feels a world away from busier urban lives in the UK. So what does the area offer residents? Dating back to 1185, Locana is in the Gran Paradiso mountain reserve and encompasses over 132 square kilometres. It’s certainly a beautiful ghost town, surrounded by perfect chestnut forests and snowy peaks and peppered with historic buildings and monuments. The area is home to a series of small lakes and clear streams, crossed by quaint wooden brides. Houses here are idyllic and traditionally made of stone and wood with pointed tile roofs and frescoed walls. Despite being a small town, Locana makes a fair bit of money thanks to a hydroelectricity plant in the area that provides the main industry, selling energy to the Italian state. A haven for the outdoorsy types, there are plenty of activities to keep potential residents entertained, such as fishing, climbing, skating, swimming and hiking. “Locana offers a healthy lifestyle, great food and folklore fairs all-year round,” adds Mayor Mattiet. But Locana isn’t the only Italian community to wheel out an offer like this. 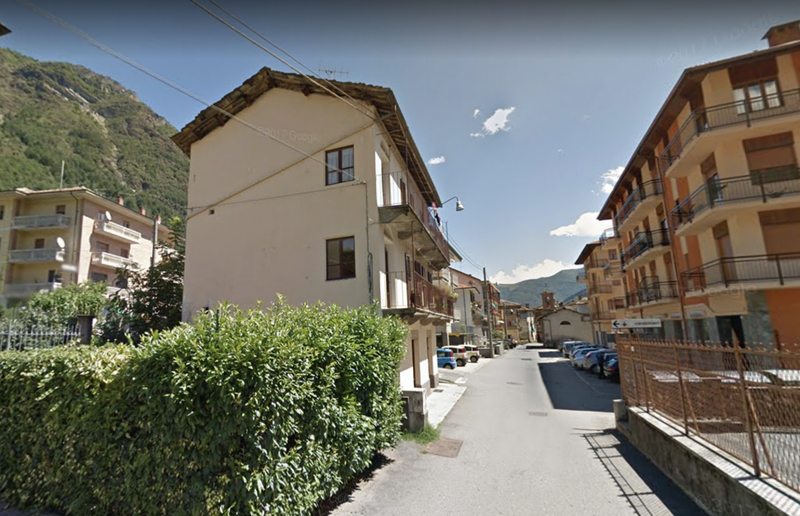 Further north, another Piedmont town hoping to rejuvenate itself is Borgomezzavalle, where the local mayor is offering up €1,000 to anyone who has a baby in the area and a further €2,000 for those who start a new business. 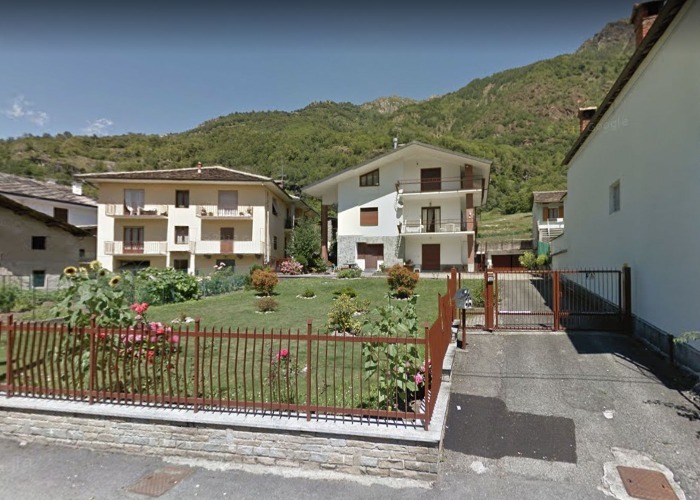 Located on the Italian/Swiss border, Borgomezzavalle is even selling homes for €1, with the condition that owners must refurbish the buildings in two years. Back in 2017 the mayor of Candela, a town in Puglia, offered new residents €2,000, and this month the Sicilian village of Sambuca announced they would also be selling homes for just €1 if owners commit to renovating them. Sambuca was named Italy’s most beautiful village in 2016, but these days it is suffering from lack of population. But can offering cash incentives and filling the land with foreigners really fix the problems in these communities? Italy’s beauty is admired the world over, so it surely won’t be hard to entice more people to the area. But ultimately a long-term plan is needed to increase opportunity and infrastructures and develop the territory.